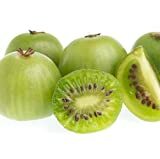 Hardy kiwi plants for sale – Easy plant to grow with edible fruits, also grow for the ornamental leaves and for the fruits, planting in winter to summer, better to buy plant, male and female plant or another option to start from seeds yet more challenging. 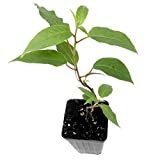 Growing information: perennial plant, growing hardiness zone: 3-9a, water needed – average to big amount, light conditions – full sun, height: 3-7 m, 10-21 feet. 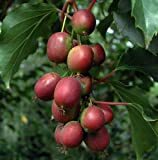 Fruit harvesting in the summer to autumn in round to oval shaped flowers that appear in green to red color. 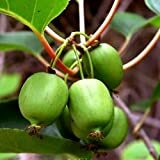 Hardy kiwi plants for sale – What do I need to know before growing Hardy kiwi plant? 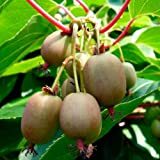 Need to know before buying Hardy kiwi plants, that most of the variety need male and female, that some variety with variegate ornamental leaves, grow very fast can be invasive and need help with trellising.